CCR attorneys met with and were involved in representing Begg while he was detained at Guantánamo until he was released in 2005. Join CCR’s Senior Staff Attorney Wells Dixon, who represents several current and former Guantánamo detainees, for an intimate conversation about the film, detention and torture at Guantánamo, and ongoing efforts, by CCR and others, to close this infamous detention facility. 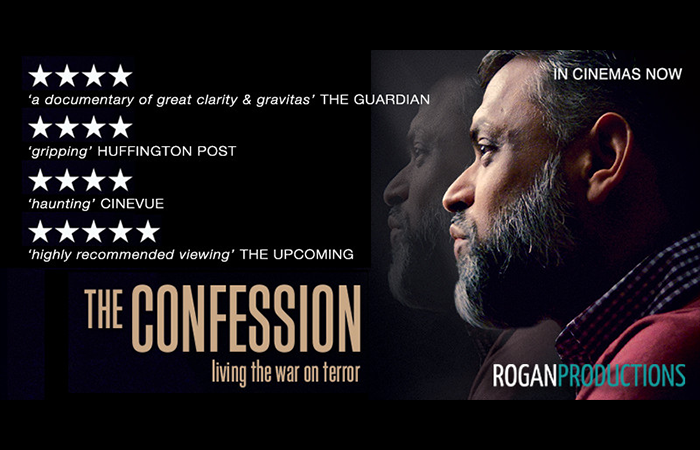 In this documentary that will keep viewers glued to the edge of their seats, Begg talks about his experiences being detained without charge and his search to understand why he and the things he loved were so vilified. Screening will start at 6:30 p.m.